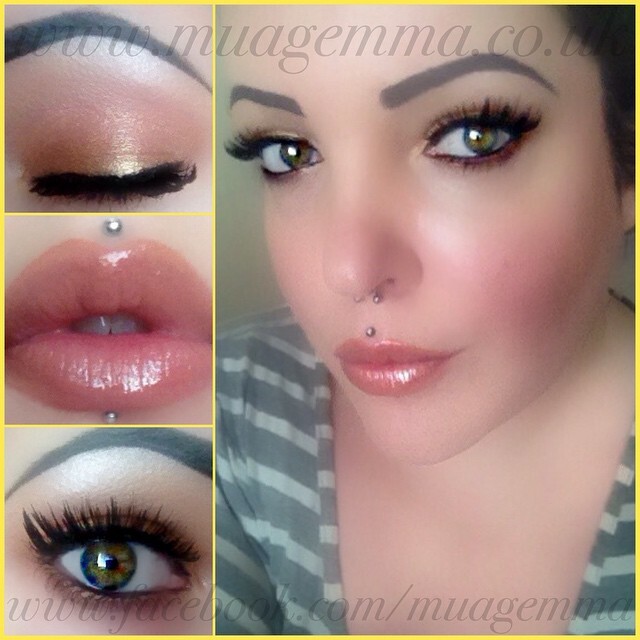 22/2/15 Just filmed a tutorial for this Gold Smokey Eye inspired by Kim Kardashian. 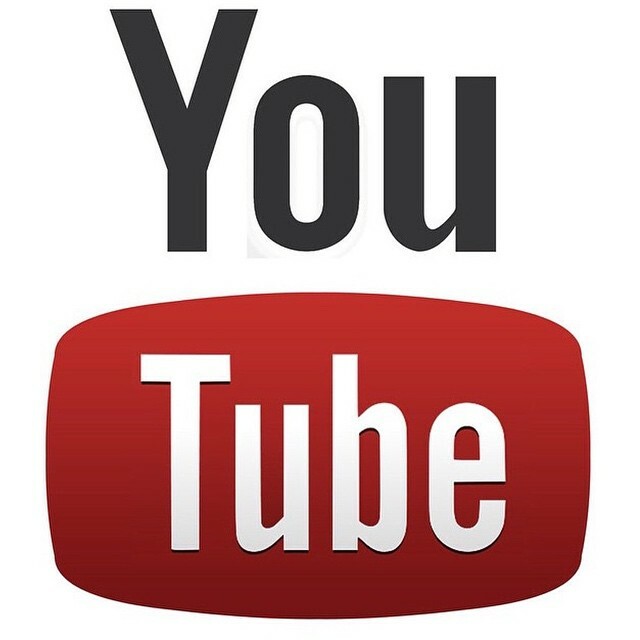 The video will be on my channel tomorrow. 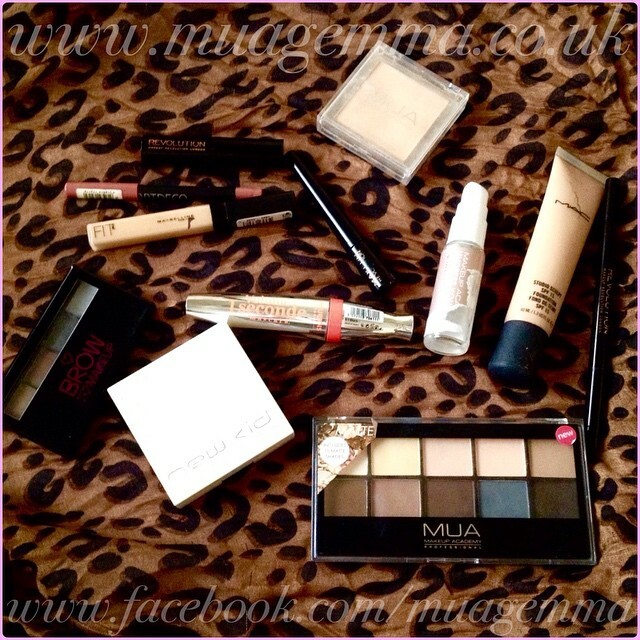 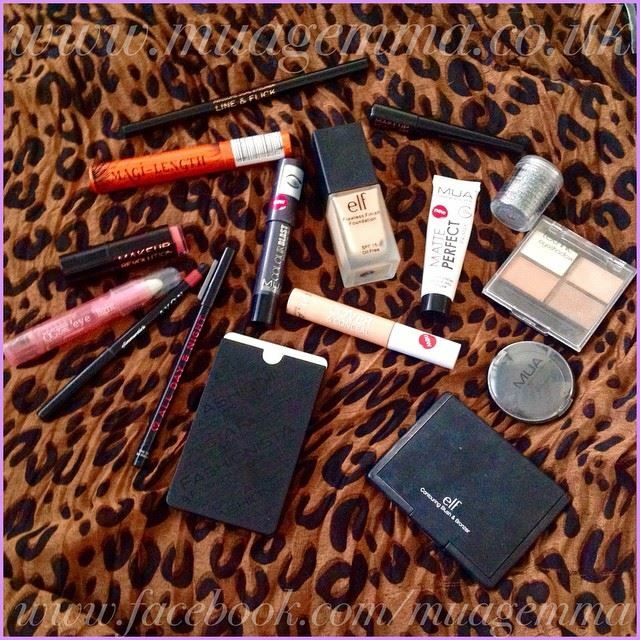 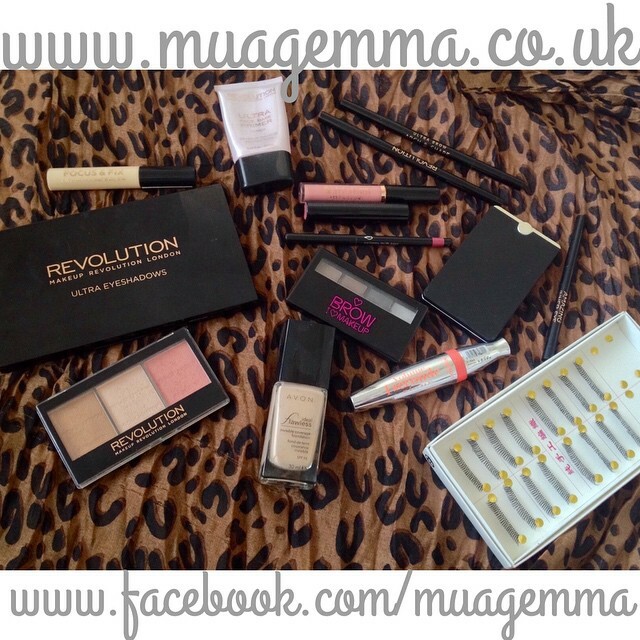 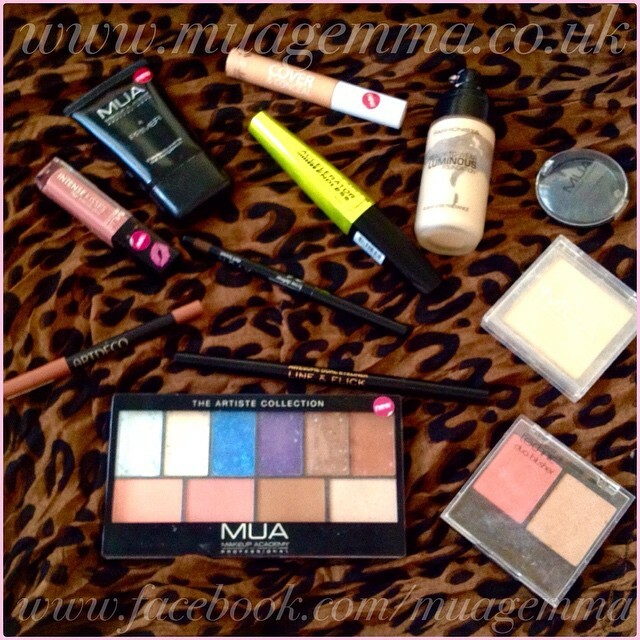 27/2/15 Today’s products, all from Makeup Revolution, unless listed differently. 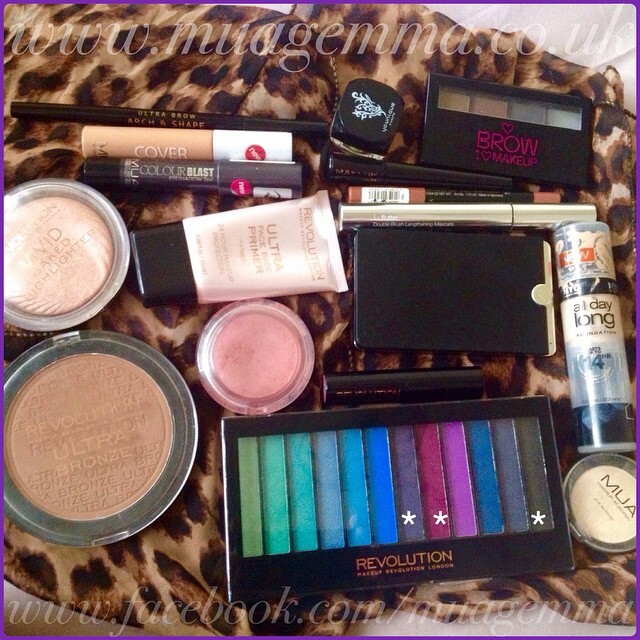 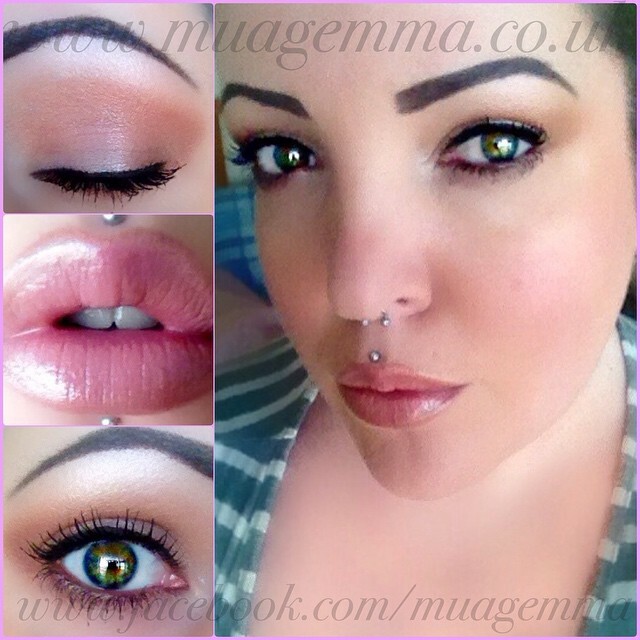 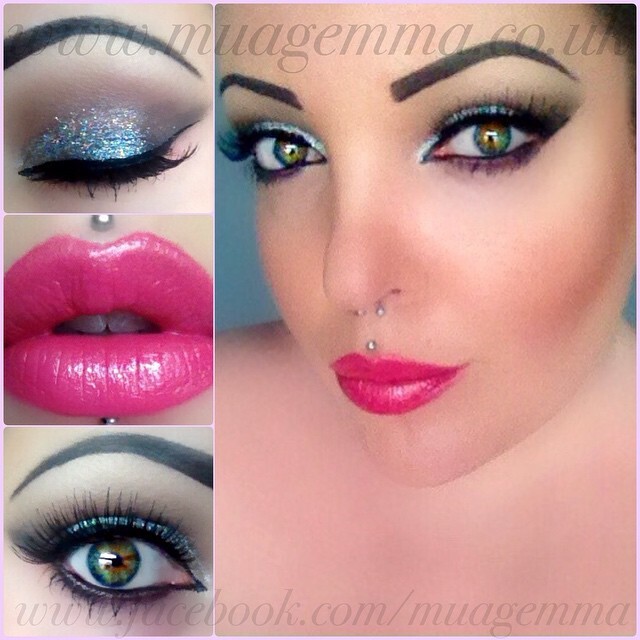 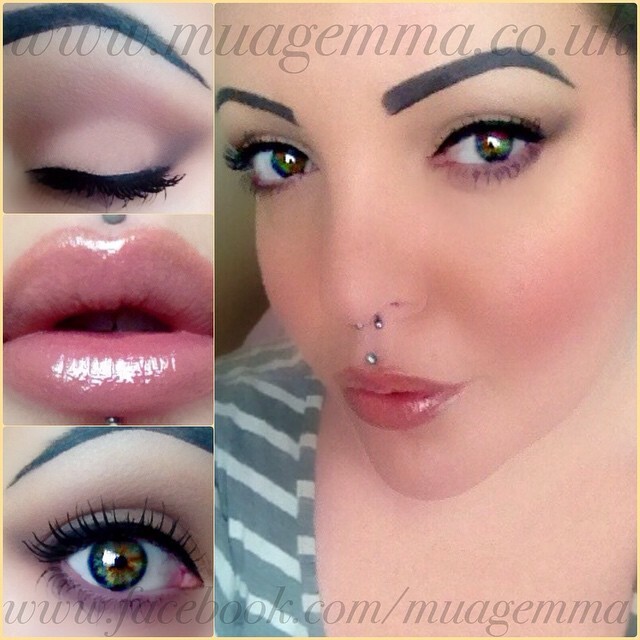 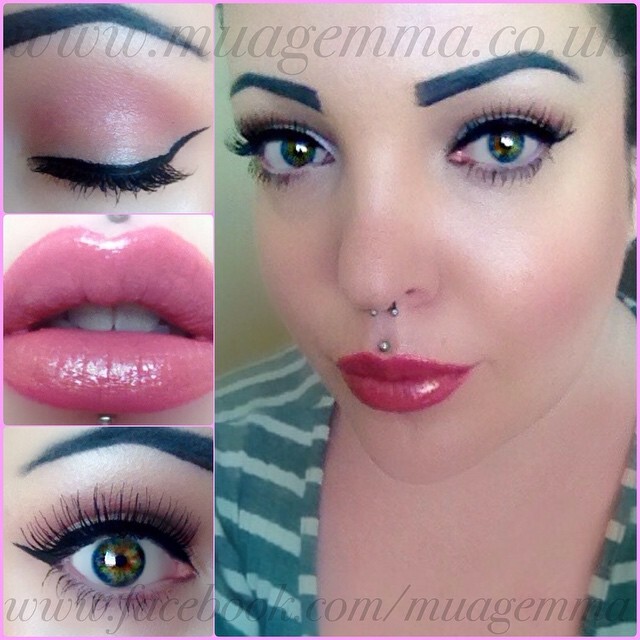 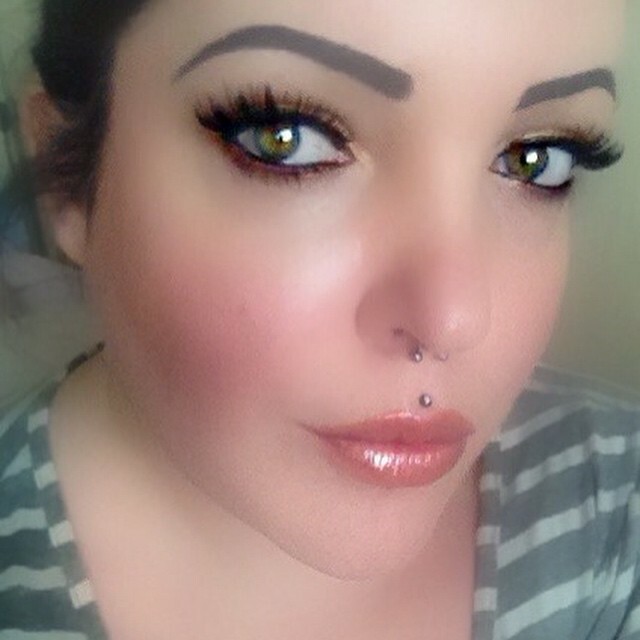 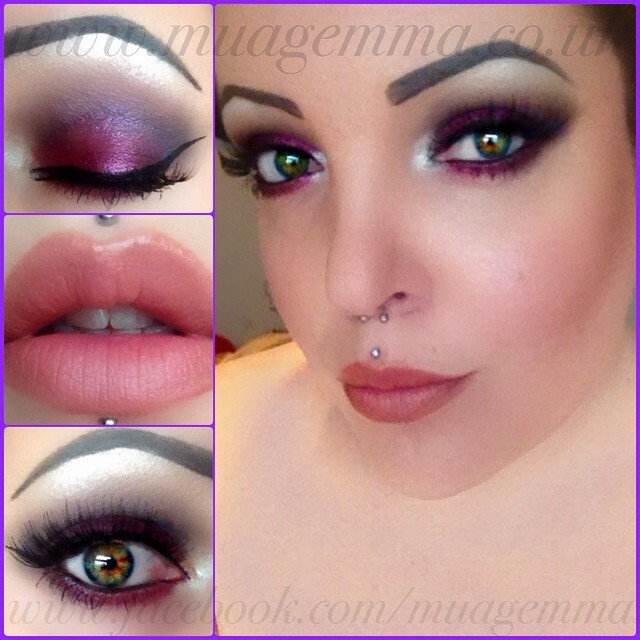 27/2/15 Today’s face, products all from Makeup Revolution unless listed differently.